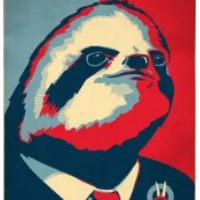 We need justice for the sloth workers!!! are you a cat? you drop your owner's phones for the lols ?